Looking to upgrade your company fleet? 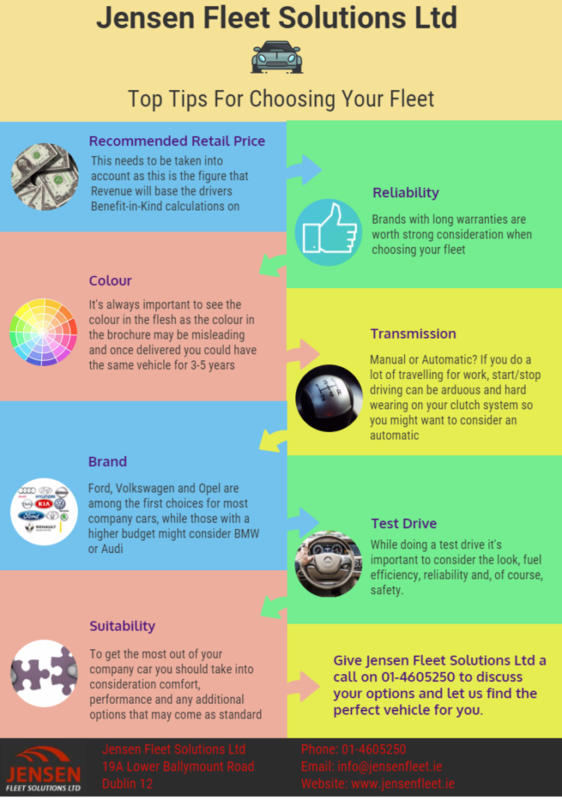 Here’s our top tips on how to choose the right fleet for you. Call our Leasing Department today on 01-4605250 or email info@jensenfleet.ie to discuss your needs and let us help you pick the right vehicles for you.